And the more extensive skiable glacier of Austria, that of the Stubai, in a valley to which you arrive direct on the highway from the Brenner. 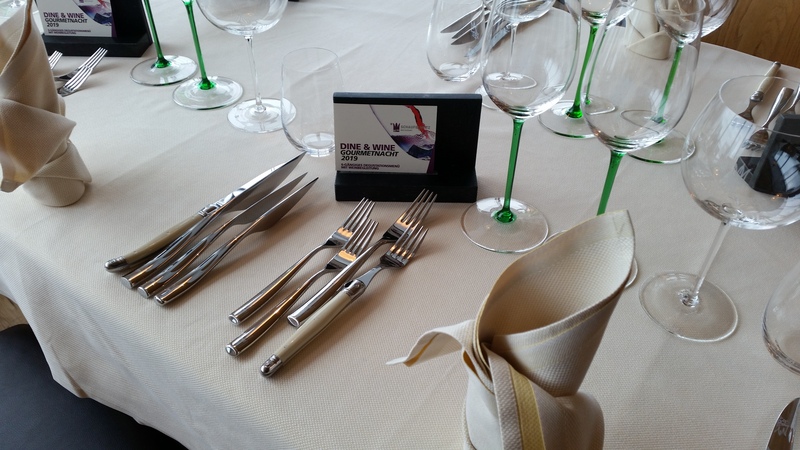 It offers state-of-the-art facilities and satisfies those who, between skiing and the other, do not want to give up good food, and maybe a bit of luxury high altitude gastronomy. 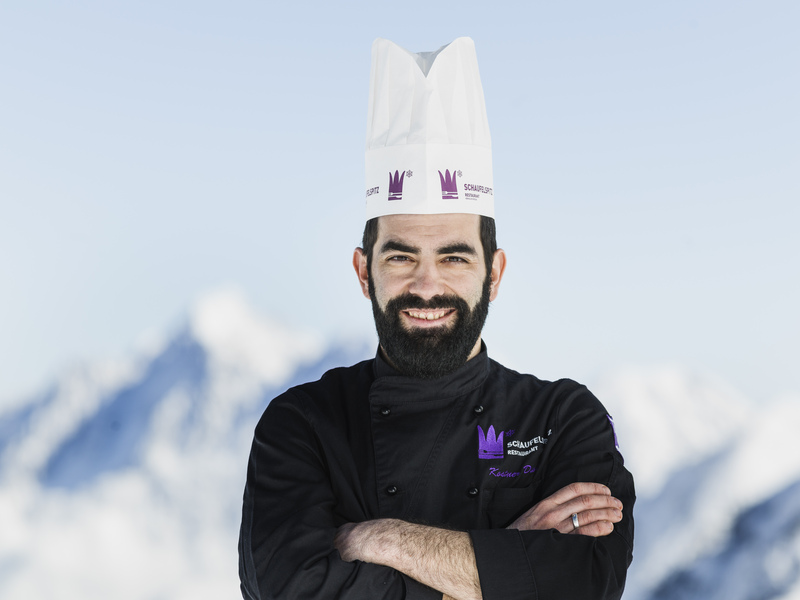 In the ski resort of Eisgrat, at 2900 m. the Schaufelspitz restaurant, awarded with two hats and rated 15 points by the Gault-Millau gourmet guide. The Chef Davis Kostner offers a kitchen frank, made of local products, milk from the valley. "No whims, no jokes. Like the mountain: reduced to the essential, what matters ": so he describes it himself. The traditional cuisine of the valley is very simple. Up here, however, Italian influence is not lacking. Starting from pasta. Which is produced at 3000 m., a unique case! The boiling point of the water here is 89 ° C, 11 less than on the sea level (where there are 100 ° round rounds), which requires a skilful adjustment of the recipes … The pasta factory is run by Saskia Jakob, 28 years old and a past from former professional soccer player. 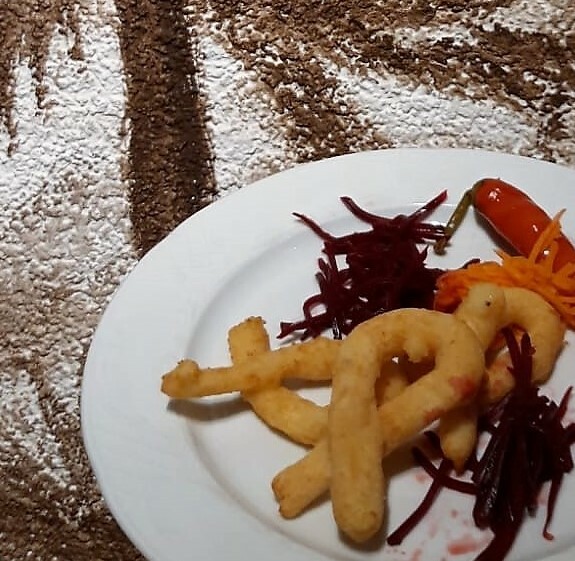 The mastery of the chef and pasta maker, or rather of Chef Patie, shine like snow hit by the sun: spaghetti, macaroni and many other formats of pasta are served for the pleasure of skiers and escorts in different places on the glacier. 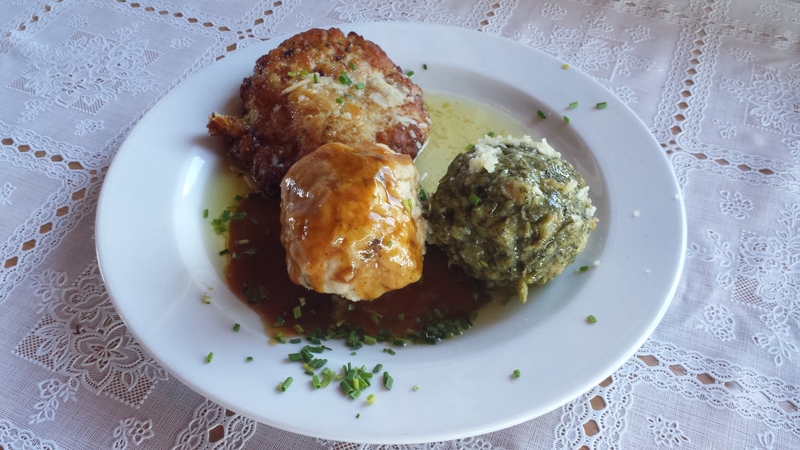 Surely in the Eisgrat Market Restaurant – in the same building – and at Zur Goldenen Gams restaurant (in the intermediate station, at 2,620 m.), which offers many Tyrolean typicalities like the Wiener Schnitzel (the schnitzel!) 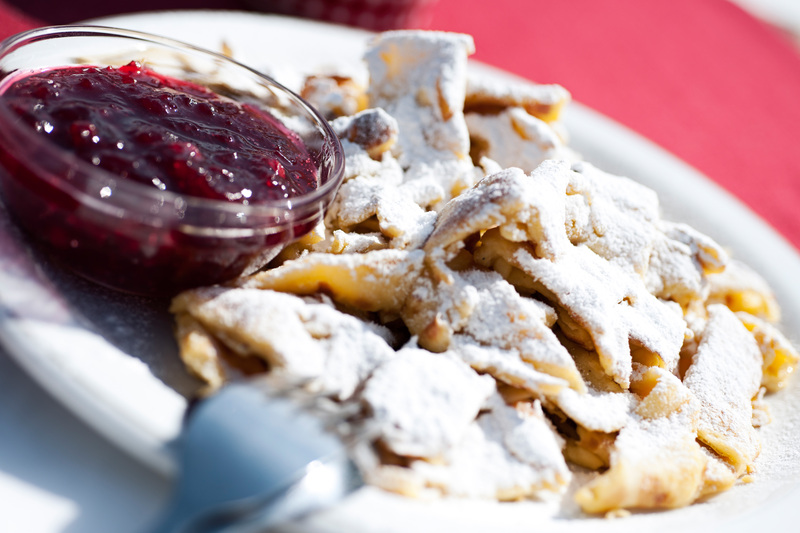 accompanied by the sauce or better cranberry jam or le Kaiserschsmarren, large omelette made in strips, sweetened and accompanied by the same jam, which here in addition to the flour includes the semolina among the ingredients. Meanwhile, delicious Tyrolean breads and cakes rise with increased lust, since here the air pressure is not the same as at the bottom of the valley … The Schaufelspitz is not lacking high altitude gourmet initiatives, like the Dine & Wine multi-dinner dinners, Dine & Beer (23 February) or lo Champagne brunch (16 February). With the same skipass glacier (at prices on average less expensive than in the Bel Paese) you can ski in the area of Schlick 2000: if the slopes are open until the end of May, here the season arrives 'only' after Easter because it is lower (that sometimes, seen the cold, it's not bad!) and in the breathtaking panorama of what are defined as'Northern Dolomites'. Among other things, it works a great club for children, where to leave in good hands the little ones while the older ones enjoy the snow with teachers and parents. On the food front, there are no fears: you can enjoy the view from the Panoramarestaurant Kreuzjoch and in the meantime enjoy a nice typical dish, starting from the 'Tris of canederli ': those of cheese, melted and crunchy (exquisite also in stock); green ones with spinach and meat classics (dumplings, the real "must" of Tyrolean cuisine, are easy to prepare at home). 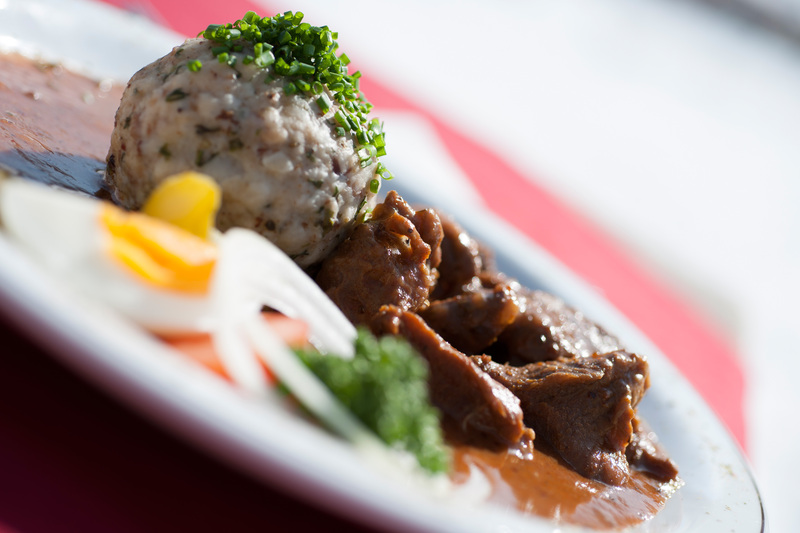 In Tyrol there are many culinary traditions that are repeated from valley to valley, with common authenticity and different craftsmanship. Unique of the Stubai are the 'Strietzel', salty krafen in the shape of fingers (sometimes crossed!) stuffed with gray cheese and served with sauce of apples or the inevitable cranberries. 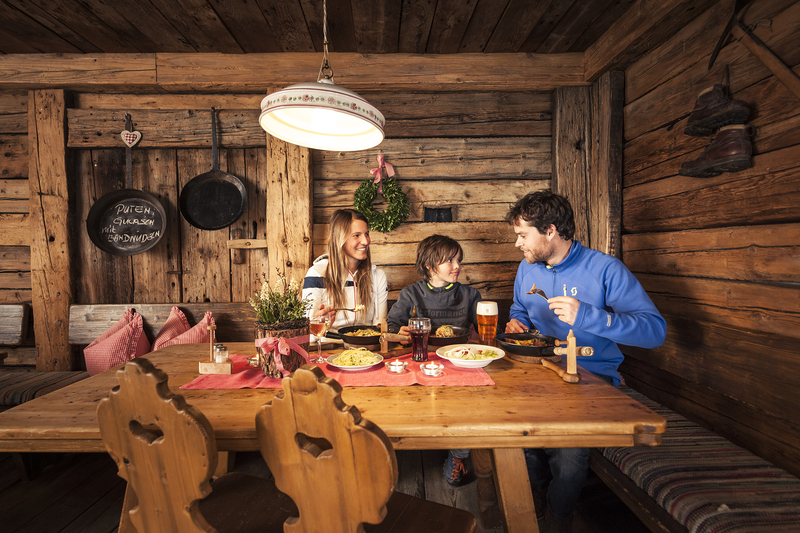 You can taste them in the traditional huts or in the local restaurants, or maybe in the open air during the many events and even night shows – unmissable the toboggan at night! A nice steaming wine, snow, stars and … down the fabulous Stubai slopes!